Dr. Azarian is a Specialist Podiatric Surgeon (reconstructive foot surgeon) who completed her undergraduate and postgraduate Doctorate in foot surgery through the Faculty of Medicine, School of Surgery at the University of Western Australia (UWA). Her area of specialty and interests include bunion surgery, conservative and surgical treatment of heel pain, ingrown toenail surgery, toe deformity correction and custom made orthotic therapy. As part of her training she attended the world renowned Podiatry Institute in Atlanta, the New York College of Podiatric Medicine and the Weil Foot and Ankle Orthopaedic Institute in Chicago. She has attended local and international surgical workshops and was a presenter at the 2014 University of Western Australia Podiatric Medicine Conference. She has also acted as chairperson of the UWA PMA. Dr. Azarian regularly attends international meetings and workshops to allow her to provide the latest in foot surgery and treatment of common foot problems. Are bunions causing you pain or discomfort? We offer effective bunion surgery and treatment for Perth residents. The most common type of heel pain is referred to as plantar fasciitis. In most cases with the right exercises and treatment plan, pain relief can be achieved very fast. Conservative treatment of ingrown toenails can be very successful. In cases where there has been a recurrent problem, we offer ingrown toenail surgery. Orthotics work by realigning the foot to a position that reduces deformity and promotes normal function. Our custom orthotics offer a range of health benefits. At Perth Foot Centre we treat all foot and ankle problems big or small. We are a modern Perth foot surgery centre and specialist podiatry clinic dedicated to excellence. 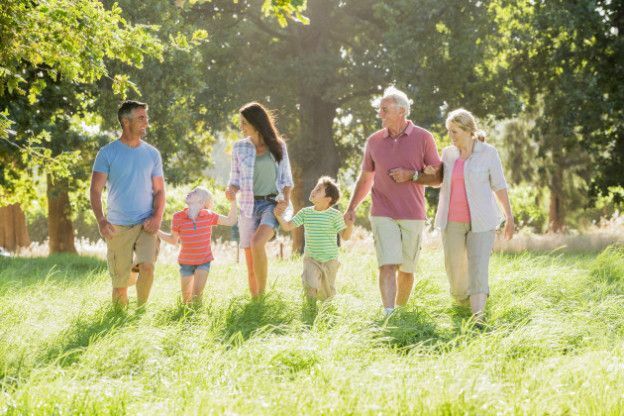 We provide comprehensive podiatry and foot surgery services for all ages. Outstanding patient care and clear communication is our core focus while utilising the latest technology. We examine, diagnose and treat a variety of foot and ankle disorders that may also be causing knee, leg and back pain. You do NOT need a referral to see Dr. Azarian, specialist podiatrist Perth, Western Australia. Contact us online and ask for the Foot Doctor! Take the first steps to better health. Foot pain is not normal and requires attention by a specialist podiatrist. 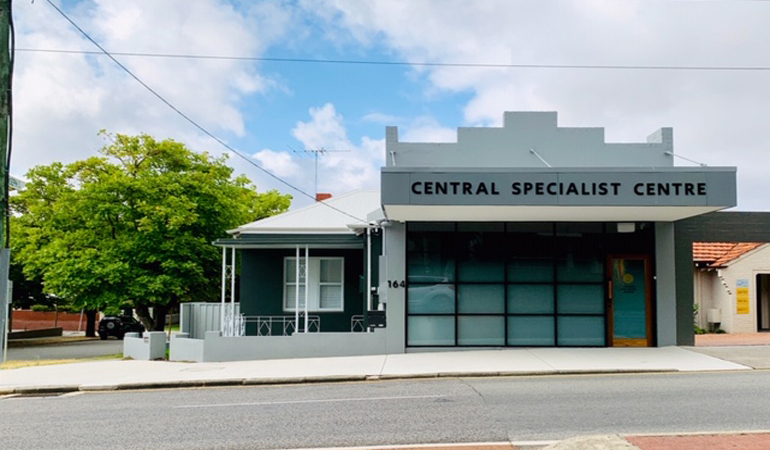 Dr Azarian is a specialist Perth podiatrist and foot surgeon which enables her to offer a wider range of treatments compared to a general podiatry clinic or a general podiatrist. Referrals are NOT required for services by our specialist podiatrist for foot surgery or general podiatry care. Call for a consultation today! For more information on each type of foot problem click on the links below. Bunion / Hallux Valgus – Hard bump at the side of the big toe joint. Dr Azarian is a specialist bunion surgeon (Podiatric Surgeon) who commonly performs bunion surgery in Perth WA. The bunion surgery techniques used by Dr Mina Azarian allow immediate weight bearing after bunion surgery. 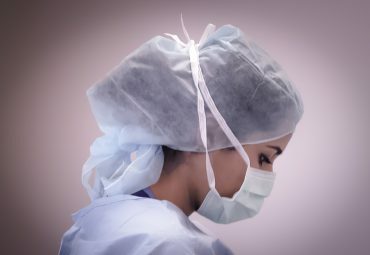 See our blog on Minimally Invasive Technique MIT for bunion surgery. Hammer Toe / Claw toe – Toes that are bent and appear retracted. Get renowned hammer toe surgery from our podiatry Perth expert. 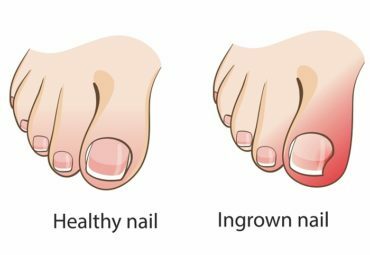 Ingrown toenail – Sharp edge of nail digging into the skin causing pain and infection. As a specialist podiatrist Dr Azarian performs gentle ingrown toenail surgery. Morton’s Neuroma / Nerve Impingement – Numbness and shooting pain into the toes with feelings of a pebble under the ball of the foot. Find more information on neuroma here. Flat feet / Pes Planus – Fallen arches, rolling in causing tired and achy feet as well as sore knees, hips or lower back in some cases. Treatment for flat feet with orthopedic inserts such as orthotics is carried out by our specialist podiatrist. Heel pain / Plantar Fasciitis – Pain under or around the heel can be worst in the morning. Dr Azarian is an experienced Perth Podiatrist who treats heel pain conservatively and surgically in severe chronic cases. 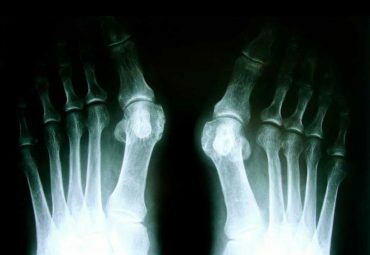 Arthritis in big toe joint / Hallux rigidus or limitus – Stiff, painful and enlarged big toe joint. Joint clean up in big toe joint and other foot surgery procedures may be required to increase joint range of motion. Plantar warts / Verruca – Contagious viral infection of the skin. 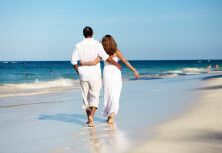 Conservative treatment of warts as well as wart removal surgery is offered by Perth Foot Centre. 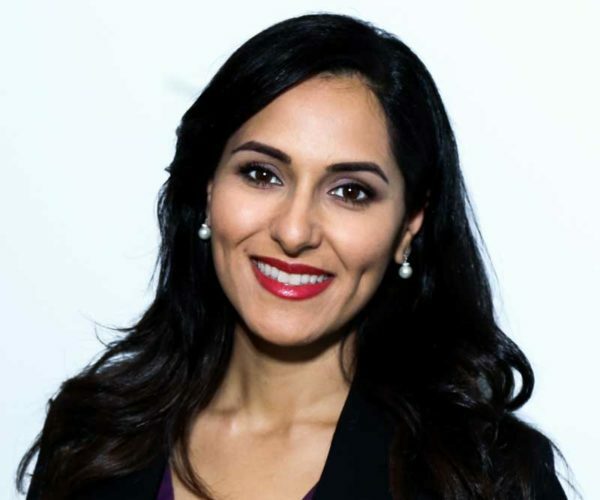 As a specialist podiatrist and foot surgeon, Dr Azarian can surgically remove warts / verruca from feet in her rooms or in hospital as a day case surgery. 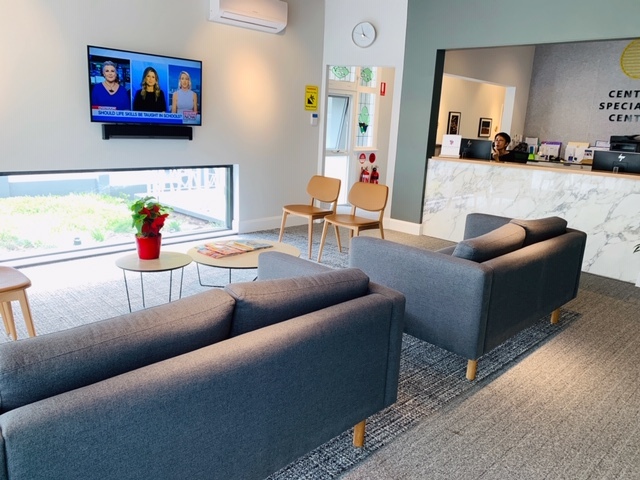 Children’s foot and lower leg problems – Sever’s Disease (heel pain), knee pain, ingrown toenails, warts, flat feet, pigeon toes, bow legs, knock knees are all treatable in our Karrinyup clinic. Revision foot surgery – Correcting failed foot surgery, failed bunion surgery, failed toe surgery and failed neuroma surgery. We can correct problems after a previous foot operation. Clubfoot – Clubfoot is a deformity in which an infant’s foot is turned inward, often so severely that the bottom of the foot faces sideways or even upward. Corns, Calluses & Blisters – Dry or thickened skin. Corns and callous are common, and can be due to foot deformities such as bunions or toe deformities such as hammer / claw toes. Dr Mina Azarian is a Perth Podiatric surgeon (specialist podiatrist) who can perform bunion or toe surgery to straighten toes and prevent excessive friction in shoes. Footwear advice – school shoes, work shoes, sport shoes, children’s shoes, orthopedic shoes. What are the best shoes? ask our specialist podiatrist who can assess your feet and provide personal advice on footwear. Foot Pain – Pain in feet is not normal. Many experience pain however neglect their feet. See Dr Azarian specialist podiatrist for expert advice. Hot Foot– Burning, numbness and tingling in the foot or toes while cycling- can be due to Morton’s Neuroma. This can be treated conservatively by general Podiatrist Dr Audrey Xie through orthotics or through therapeutic injections / surgical removal of Morton’s Neuroma by Dr Mina Azarian Specialist Podiatrist and Podiatric Surgeon. Lower back pain – back pain can be due to foot deformities such as bunions or flat feet. Metatarsalgia – pain under the ball of the foot is very common and can accompany toe deformities such as bent toes (hammer toes) or bunions. Morton’s neuroma is also a common cause of pain under the ball of the foot. If you have retracted toes, painful stiff big toe joint or a bunion deformity you will benefit from a consultation with our specialist podiatrist and foot surgeon. Sport injuries of the foot and ankle – Ankle sprains and other injuries to the foot can be accurately diagnosed by our foot specialist podiatrist. Don’t delay treatment! Subungual haematoma – blood under the nail after nail trauma. Sometimes the nail needs to be pierced or removed to relieve the pressure that causes pain. Dr Mina Azarian is specialist Karrinyup Podiatrist (podiatric surgeon) who can perform this nail surgery procedure in her rooms under local anaesthetic. Warts verruca on feet are viral infections of the skin – Dr Azarian is a specialist Podiatrist (foot surgeon) who can surgically remove warts on feet. Other professional wart treatments by our specialist podiatrist are also very effective. Working feet – on feet all day, special footwear requirements such as steel cap boots can place strain on working feet. Our podiatrist can help you get comfort and support in your work shoes to keep you going. If you need a Podiatrist Perth foot Centre is here for you. We treat all foot and ankle problems, big or small! There are many podiatry and foot surgery treatment options available for helping you get active and pain free again. At Perth Foot Centre, we are dedicated to providing the latest podiatry treatments with old-fashioned care. From bunion and toe surgery to management of everyday ailments, so don’t put up with pain any longer. As a registered specialist podiatrist Perth WA clinic, we can help you, call us now. Refer to the Problems We Treat tab for more details on the treatment of some common foot conditions. 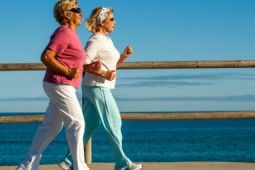 It’s never too late to visit a Perth podiatrist and start looking after the feet that will carry you for life! Call us today to see how we can help you. We are a modern Perth foot surgery centre and specialist podiatry clinic dedicated to excellence. We provide comprehensive podiatry and foot surgery services for all ages. Here at Perth Foot Centre, we discuss a range of podiatric issues, and what we can do to minimise them. If you have a question about any of our services or want to book an appointment, please fill out the form below or call us on (08) 6244 4299, fax: (08) 6117 5742.